I've never crossed their little fenced-in garden, of course. I stand on the sidewalk in front of the fern-and-ivy-filled planter that hangs from the fenceplaced there as a sort of screen, I'm sureand have a direct line of view into the kitchen at night. I'm grateful they've never thought to install blinds. That's how confident they are. No one would dare stand in front of our house and watch us, they think. And they're probably right: except for me. In this taut and thrilling debut, an unraveling woman, unhappily childless and recently separated, becomes fixated on her neighborthe actress. The unnamed narrator can't help noticing with wry irony that, though she and the actress live just a few doors apart, a chasm of professional success and personal fulfillment lies between them. The actress, a celebrity with her face on the side of every bus, shares a gleaming brownstone with her handsome husband and their three adorable children, while the narrator, working in a dead-end job, lives in a run-down, three-story walk-up with her ex-husband's cat. When an interaction with the actress at the annual block party takes a disastrous turn, what began as an innocent preoccupation spirals quickly, and lethally, into a frightening and irretrievable madness. 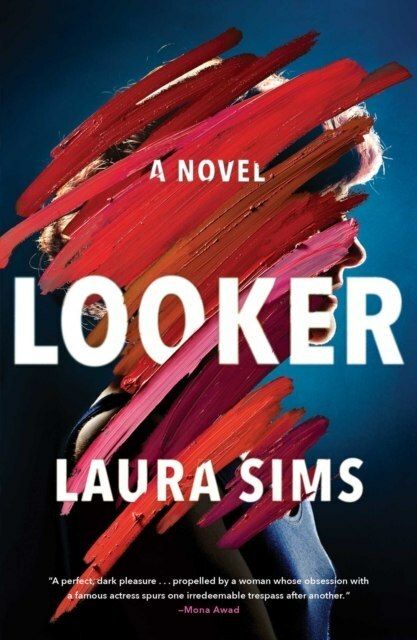 Searing and darkly witty, Looker is enormously entertaininga psychologically suspenseful and fearlessly original portrait of the perils of envy.